As we work our way through chapters 9-19 of Luke’s book, come and check out the eyewitness evidence about Jesus and make up your mind for yourself – about who he is, what he claimed, and why he matters. 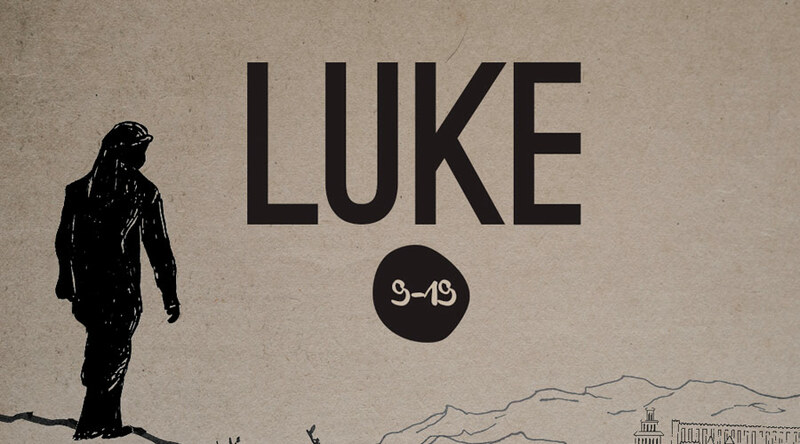 Come along on Sunday as we meet Jesus from Luke’s biblical account. Listen to the recordings of the sermon here.